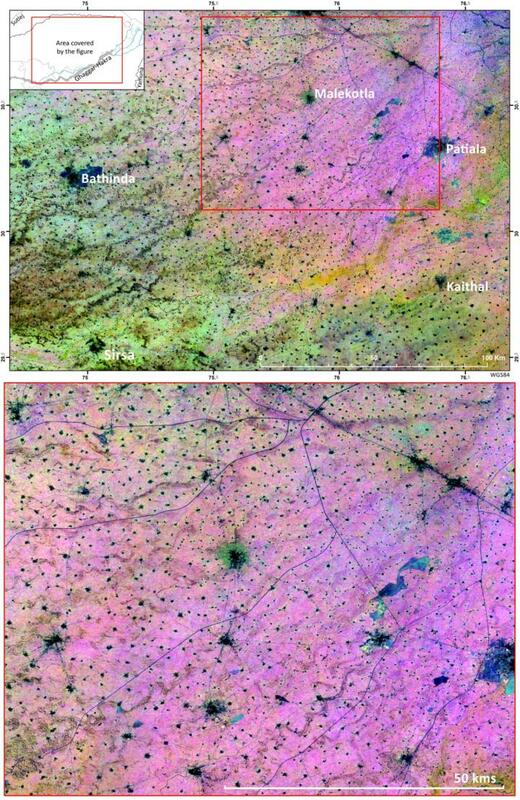 Remotely detecting changes in landforms has long relied upon the interpretation of aerial and satellite images. Effective interpretation of these images, however, can be hindered by the environmental conditions at the time the photo was taken, the quality of the image and the lack of topographical information. More recently, data produced by photogrammetry and Light Detection and Ranging (LiDAR) models have become commonplace for those involved in geographical analysis – engineers, hydrologists, landscape architects and archaeologists. In general, these techniques were designed to highlight small-scale ‘micro-topographies’ such as the expansive Mayan settlement network recently revealed in the dense jungles of Guatemala. But, how to connect the dots on a larger scale? In new research published this week in the journal Earth Surface Processes and Landforms, Cambridge archaeologists present a new algorithm, Multi-Scale Relief Model (MSRM), which is able to extract micro-topographic information at a variety of scales employing micro-, meso- and large-scale digital surface (DSM) and digital terrain (DTM) models. The TwoRains multitemporal remote sensing approach has had an important impact as it was able to find and accurately trace more than 8,000km of relict water courses; the image of which has been selected as the cover image of this year’s Cambridge Science Festival (see image above). Understanding how the Indus civilisation accessed and managed their water resources is at the heart of the TwoRains Project.